BACK ON MARKET! (Buyer couldn't perform)) SELLER SAYS SELL IT! MAKE AN OFFER! INDIAN CANYON GARDENS Here is a rarely listed 3 bedroom townhome in a highly sought after development in Palm Springs. 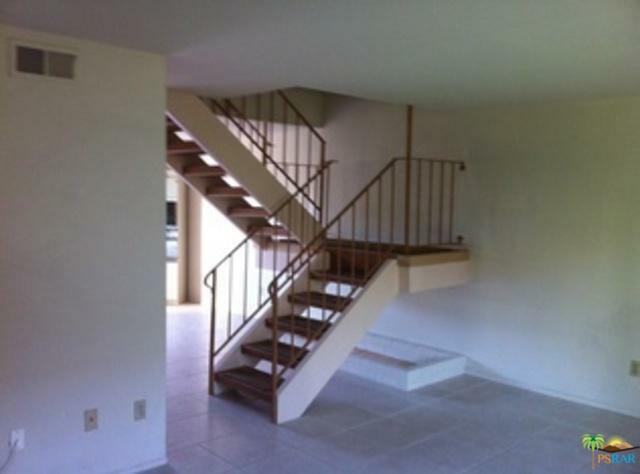 This newly painted, carpeted, cleaned up townhome features 3 bedrooms 1 1/2 baths with an attached 2 car, covered carport with direct access to the unit.All bedrooms are upstairs with the guest bath downstairs. This unit is approximately 1350 sq. ft. 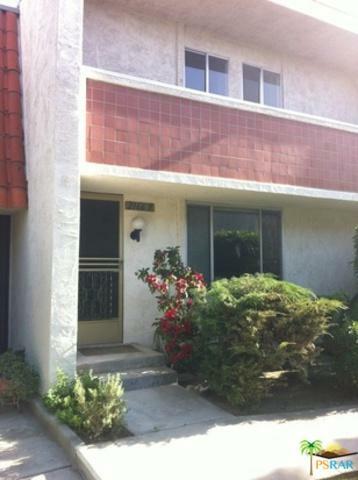 The townhome is surrounded by greenbelts, with the grounds well taken care of, and only steps away from the pool & spa. 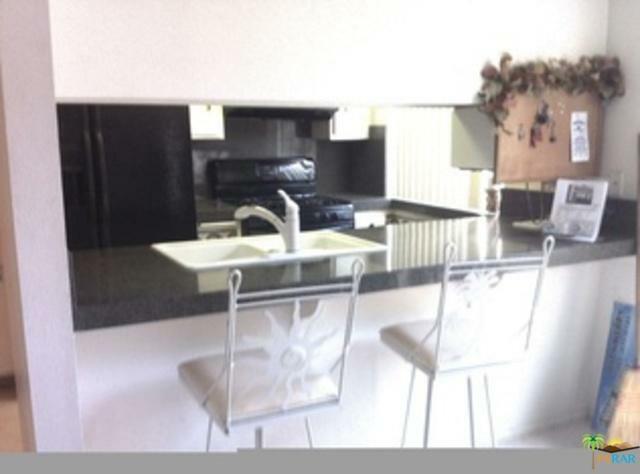 Oher ammenities include newer AC unit, redone staircase, some new fixtures and more. 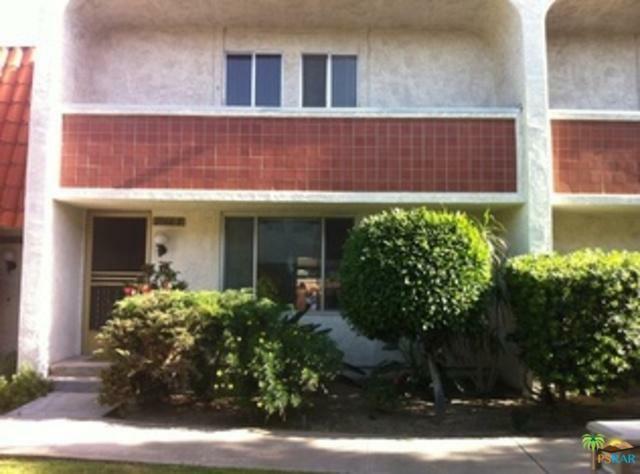 Great rental history for investors, a great home to live in or a wonderful Palm Springs getaway. This townhome is minutes away from the PS Aerial Tram. downtown Palm Springs and all it has to offer. This is a must see in your search. Call for your private showing today. Thanks for looking!